Win a Free Copy of “The Left Hemisphere” and CT Swag! 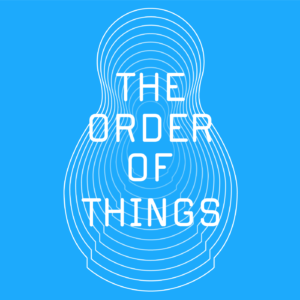 Verso Book’s “The Left Hemisphere: Mapping Critical Theory Today” is finally coming out in paperback this Tuesday, and to celebrate we’ve teamed up with them to give you lots of free stuff. 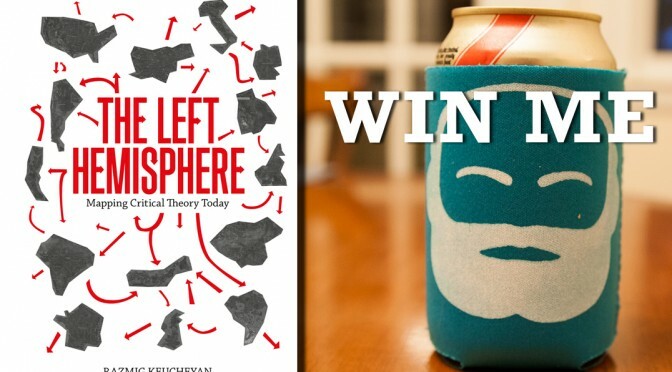 We are giving away 5 copies of “The Left Hemisphere” to 5 lucky people along with a Critical-Theory Bookmark and a Karl Marx Koozie so that you’ll never lose your page or have a lukewarm beverage while enjoying it. To enter, you just have to follow us on Twitter below (you can unfollow us if you really want later, but we’ll be a little sad). Contestants also get an extra entry if they follow Verso Books. All that jazz is below, so go ahead and enter! Contest ends at 11:59 on Tuesday, November 4.